For those who worship at the hallowed temple of Shiseido – and indeed there are masses, as the Japanese brand exudes a truly global appeal via its seamless amalgamation of ‘east meets west’ trend and technology – the devotion is often life-long. In Japan, its make-up is the kind that is passed down through generations, similarly to the manner in which western matriarchal family members would introduce their offspring to products from French beauty houses (glamorous grandmothers floating about in an eternal mist of Chanel No. 5, for instance, or great-aunts swearing an eternal allegiance to La Mer’s moisturising cream). The desirability of Shiseido’s products does not merely come down to their performance (though the brand seriously delivers); its rich 140-year history provides its customer base with infinite intrigue, too. Founded in 1872 as Japan’s first western-style pharmacy, the brand only began to focus on the production of cosmetics in 1915, introducing its Rainbow Face Powers – a spectrum of seven blendable pastel hues, enlivening an era of Geisha-white skin – exactly 100 years ago in 1917, setting a benchmark for innovation in the cosmetic industry. Coinciding with the launch of this magical powder (to truly grasp the product’s allure, a very special centennial 2017 reissue can be ogled over here) the company established a design department to create packaging, magazine advertisements and window displays. 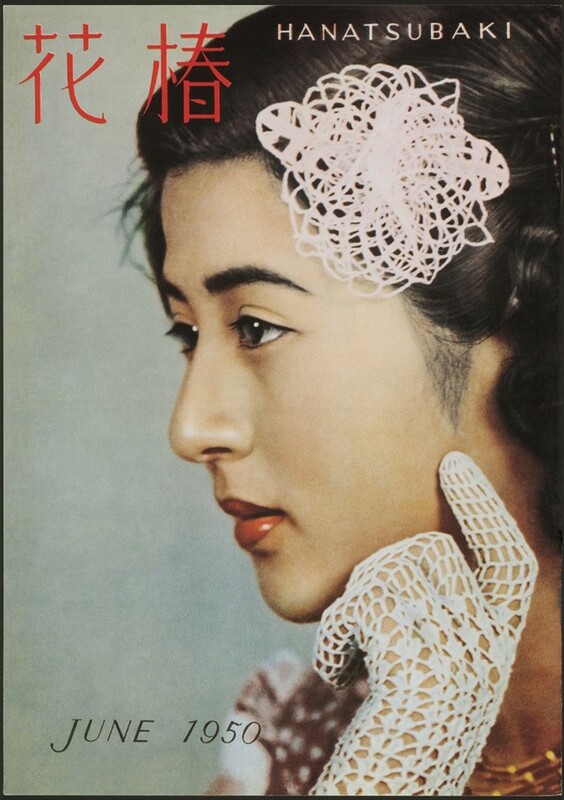 Part of this aesthetic endeavour was the inauguration of the 1924 house magazine The Shiseido Geppo, with editions of Graph and Hanatsubaki launching in subsequent years, the latter still in print to this day. Here we explore an abridged history of the publications, through exquisitely illustrative archival imagery that will induce minor heart palpitations in the most steadfast Shiseido disciples, or otherwise. In the early 20th century, a new Japanese culture began to emerge. ‘Modan bōi’ and ‘modan gāru’ were thoroughly modern men and women synergising with the west. 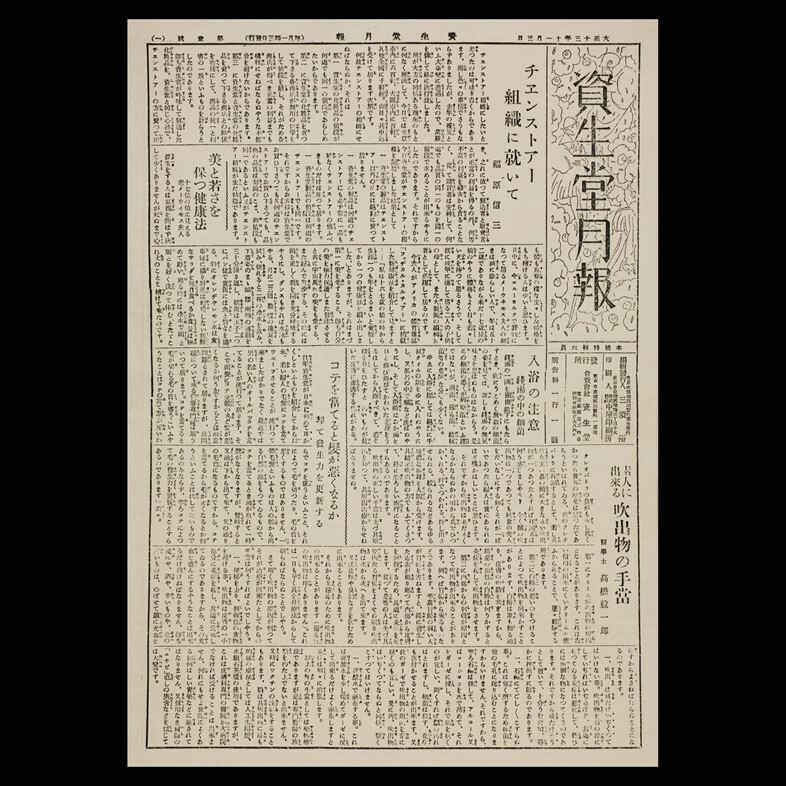 One particularly precocious bōi was photographer and head of then titled Apothecary Shiseidō, Fukuhara Shinzō, who initiated the in-house publication of which 77 issues were produced between 1924 and 1931. The pages of The Shiseido Geppo provided bountiful inspiration on western lifestyle and culture via articles on make-up, cosmetic care, short stories by fashionable authors and cultural trends abroad. It also featured advertisements promoting the beauteous packaging that the brand is still renowned for to this day. 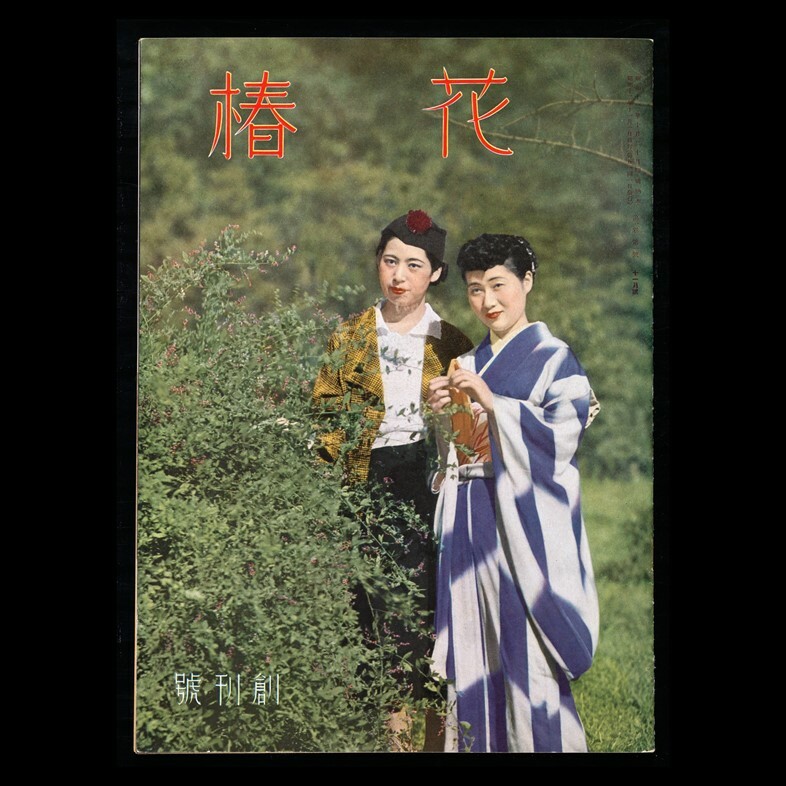 The Shiseido Geppo was renamed Graph in 1933 and focused on building an image of “the next-generation woman”, including Japanese society girls engaging in rather WASPY activities, such as golfing, tennis and skiing. Strongly photographic in nature, pages of the Graph were illustrated to entice and allure. 80 years ago in 1934, the maiden group of Miss Shiseidos debuted; predecessors of the modern Beauty Consultants, who provide sage advice to customers visiting Shiseido counters. Miss Shiseidos were pin-up icons for women at the time and featured heavily in the brand’s monthly publications, beaming up at readers from the paper as though greeting them in a department store. 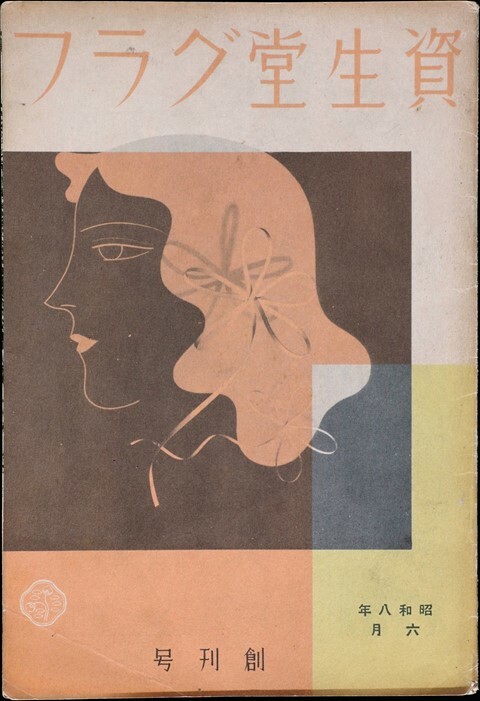 The magazine underwent yet another rebranding in 1934, with the name Hanatsubaki employed to coincide with the launch of the Hanatsubaki-kai (Camellia Club), Fukuhara’s favourite flower symbolising admiration, perfection and loveliness in Japanese culture. The prelaunch of the publication included lengthier essays and novels, aiming to position itself “at the forefront of the times”. The publication halted production for ten years during the Second World War and – fortunately for us – resumed printing with the June issue in 1950. During the decades that followed, Hanatsubaki depicted the modern, multifaceted woman who worked, enjoyed leisure time and asserted herself as an intellectual being within an industry often dismissed for superficiality: a brand manifesto that continues to this day.